Meet Our New Massage Therapist Lisa! 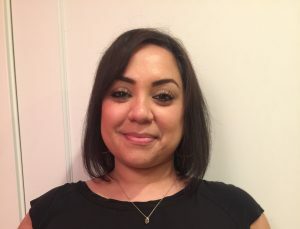 Lisa Gatica started her career in San Antonio, TX in 2007 and has worked as a massage therapist for over ten years bringing years of experience to our practice here in Houston. She enjoys assisting with the healing process by focusing on the source of pain and the surrounding muscles. Her goal with our practice is to support current and future plans for healing and is looking forward to meeting and working with all of you!